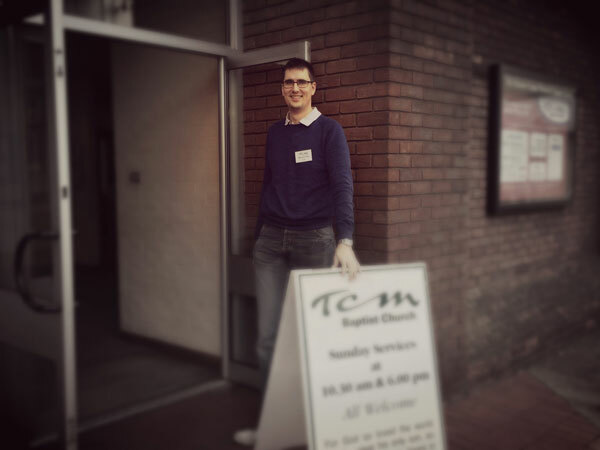 At TCM we have various groups and areas in which our members and regular attenders can serve the Lord and His people on a regular basis – these are called 'ministries'. Everyone is encouraged to a join a ministry team and serve the church and the local community in this way. Here is a list of our current ministry teams, all of which have their own ministry team leader(s). Please contact the Admin Team if you would like to get involved. 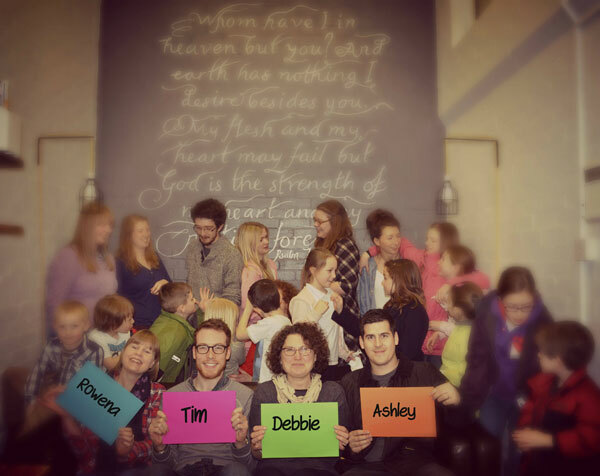 The Admin Team is led by our full-time Admin Team Leader and supported by church member volunteers. The tasks undertaken in the church office vary from week to week. However, generally these include overseeing the presentation of the building, dealing with enquiries, arrangements for Sunday services (including preaching and service leader rotas), the church diary, and disseminating information to and from members, deacons and elders. 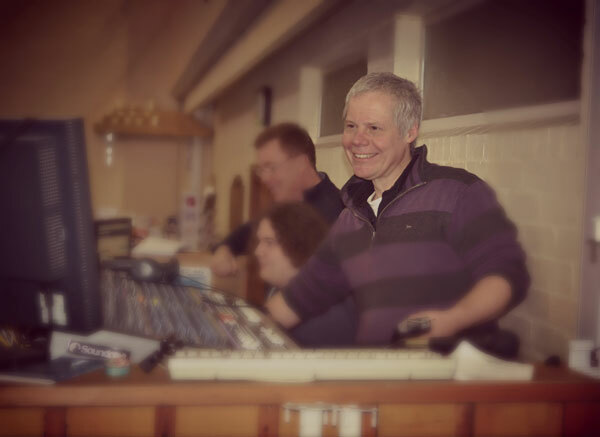 The AV Team is responsible for the PA and sound systems at church. Before the service starts everything is checked to ensure it is functioning correctly and is aligned with the sound of the musicians and singers. The service programme is compiled, ensuring the words for the big screen are correct and as requested. Sometimes adjustments to the sound take place throughout the service. After the service the recording is edited, compressed, and uploaded to the website, usually within 15 minutes of the end of the service. At TCM we have a thriving Bookstall situated at the back of the church. There is a wide variety of material, ranging from Christian greetings cards, to sound Bible-based books providing responses to everyday life, to books of encouragement and material for children and young people. All items are sold on a non-profit basis and are available at the best possible prices. The Care Team has the privilege of being able to witness to our homebound members and ensure they feel fully embraced within the fellowship. The present plan provides for each homebound member to be visited once per week, and team members are currently able to do just that. The team also responds to members who are temporarily homebound due to ill-health and also those admitted to hospital with acute illnesses. Contact is maintained, where possible and requested, with those who do not require visits and the fellowship is kept informed of any physical needs and requests for prayer. The Children’s and Youth work at TCM has a very busy term-time programme and is led by our Children’s and Youth Co-ordinator. As well as a very active Sunday School and crèche, we run mid-week groups for children of all ages, right up to 18 years old. All activities are Bible based and cater for each particular age range. New helpers are always welcome and if there is a particular area you feel you would like to participate in please contact us. All of our helpers and leaders are DBS checked. We also have teams that oversee the preparation of the communion table and rota, transport arrangements for those who are unable to get to church on their own, and flowers for special church services. Christian Concern for our Nation. The team is quite small and meets once every three months for Bible study, missionary updates and prayer for our missionaries. New members are always welcome to serve in this important ministry. The External Facilities Team is able to serve God in a practical way by carrying out tasks outside the building. The main focus is to maintain a clean and tidy environment and well-maintained footpaths. There are also members who spend time maintaining the flower bed on the High Street. Regular time is scheduled into the diary to allow for this important area of service to be carried out. The three-fold vision of Living Waters is to inspire and equip Christians in fulfilling the Great Commission. It is their mission to serve the local church globally, educating God’s people in the principles of biblical evangelism and equipping them with every necessary resource along the way. This is done primarily through the teaching and preaching of God’s Word, running conferences, academic and practical training opportunities, and also the production and disseminating of various printed materials and audio/visual media. Our Men’s Ministry was relaunched in June 2016 under ‘new management’ and with a new name – 27/17. 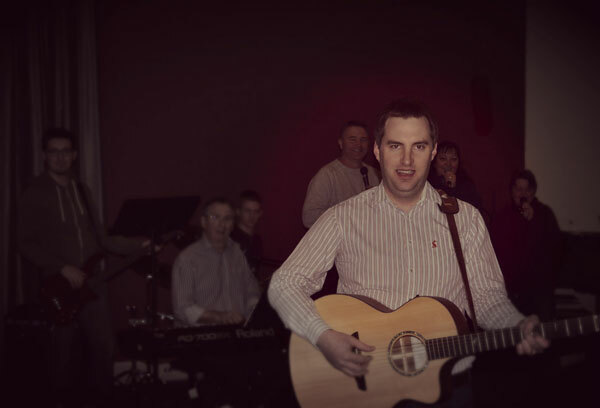 The Music Team seeks to serve the church in the leading of sung worship each week. New songs are introduced regularly alongside older, well-known hymns and more contemporary worship songs. There is a variety of musicians and singers in the team who meet to practise each month on a Thursday evening. The Resources Centre has a vast range of books and other resources. The aim of the ministry is to allow people to have access to the many resources available, but still encourage them to focus on the Bible. 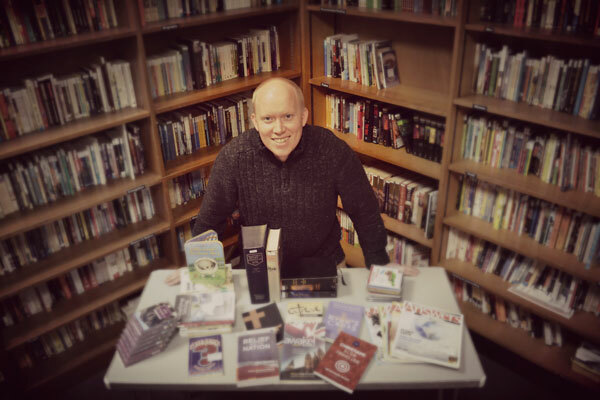 There are ministry boxes available which provide a selection of books that will complement Bible studies and give a cross-section of what is available. 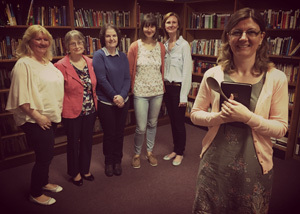 The team meets every couple of months for prayer and Bible study, to sort through books, chat about potential new additions to the Resources Centre and look at the services on offer. 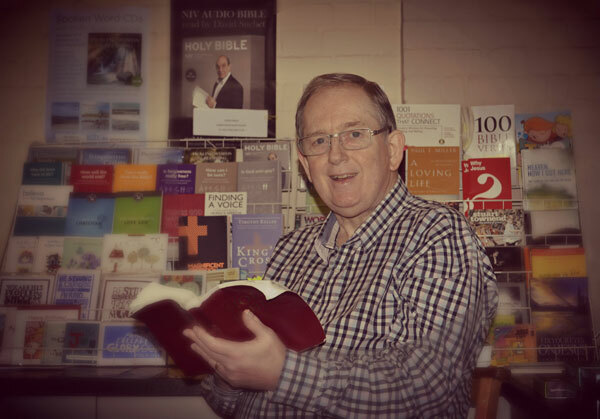 A member of the team is usually present in the Resources Centre after each Sunday morning service. The SET Team plans and facilitates TCM social events. These take on many forms and can include quiz nights, treasure hunts and church lunches. The team works closely with the Catering and Hospitality Team who provide refreshments, snacks and meals for events. The Student Ministry is called Ignition to reflect the idea of ‘igniting’ Christian students for Christ and a life of following Him at university and after graduation. 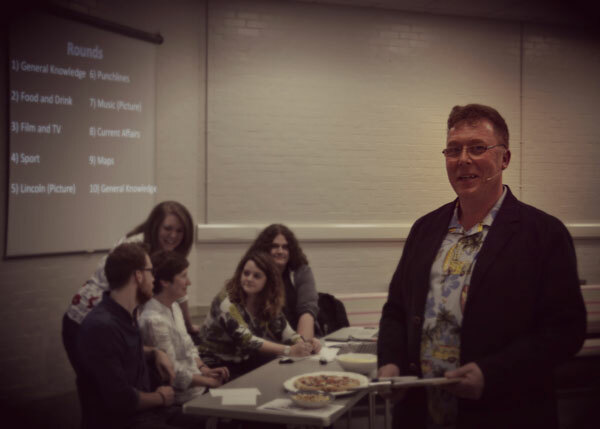 The aim of the ministry is to help Christian students with the transition from leaving home to living independently and alone, preparing them to graduate and start life in the working world. 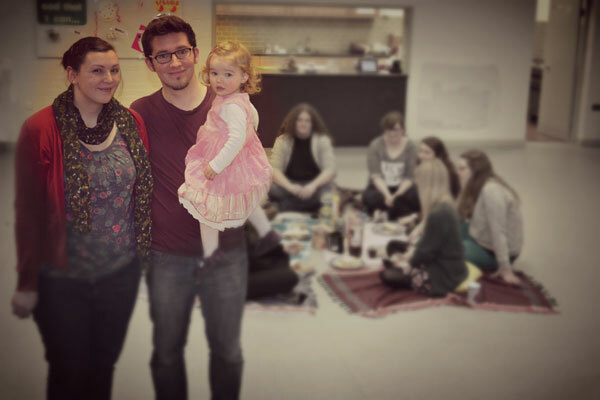 Activities include Sunday lunch – sometimes at church and sometimes at the homes of church families – social events such as film nights or days out, praise and prayer evenings and Bible studies. There is also a weekend away once a year to get to know each other better and for deeper study of God’s Word. If you are able to host students for Sunday lunch or to provide a meal for students to eat on a Sunday after the morning service, please get in touch! The Publicity Team strives to honour the Lord, communicate the gospel and the life of TCM to visitors, and to serve the needs of TCM members and regular worshippers through the TCM website. TCM’s presence on social media focuses on Facebook and Twitter. 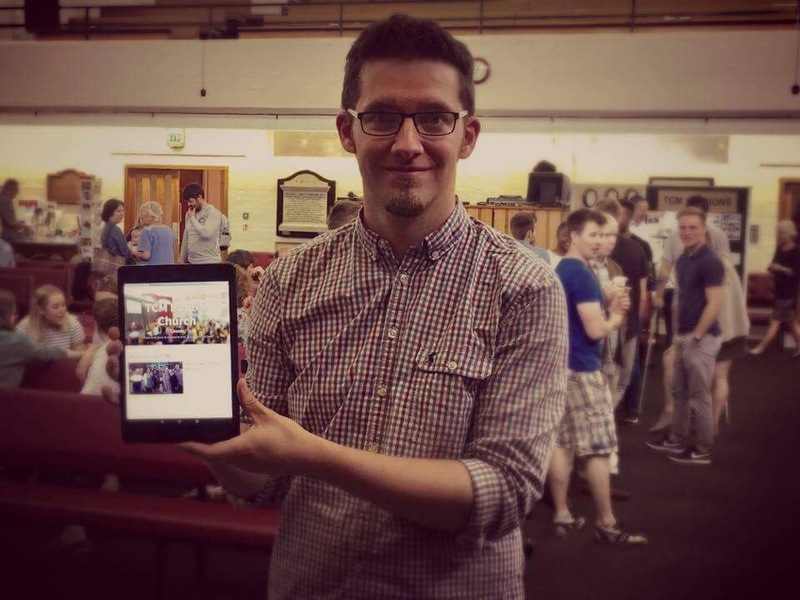 Members are encouraged to connect with the church and to use the TCM feed to share their faith and invite their contacts to events at the church. The Publicity Team ensures that organised events are adequately and appropriately publicised. A monthly bulletin is produced and handed out to all members and visitors to inform them of news, special services and any upcoming events. The team is also responsible for church signage, and flyers and posters for events at the church. 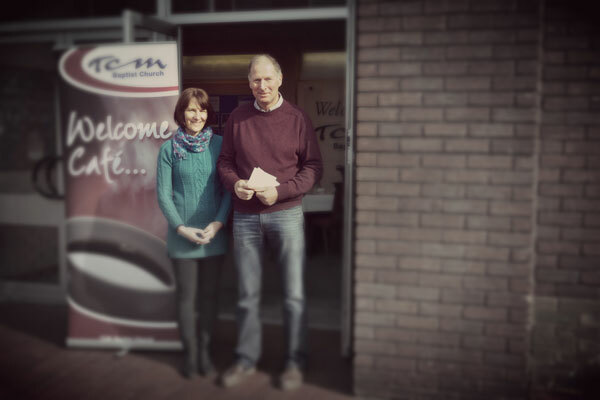 TCM’s Welcome Café takes place on the second Saturday morning of each month (excluding January). The church doors are opened up to passers-by who are welcomed in for free coffee and cake. The outdoor team hands out Christian tracts and invitations to our church services, while the indoor team is busy making coffee, serving cakes and making everyone feel welcome. The Living Waters team also join in, witnessing, evangelising and conducting interviews. The Welcome Team acts as the first point of contact for visitors and members joining us on a Sunday. Most stewards cover two services a month, arrive 30 minutes before the start of the morning service and 20 minutes beforehand in the evenings. We may also occasionally ask for stewards to help at extra services (weddings, funerals etc.). The Ladies Ministry consists of Ladies Together, Ladies Prayer and Bible Study Group and LIFT. If you would like to join in any of these groups, please feel free to just turn up. If you would like to become involved in a teaching or studying capacity, please contact us.